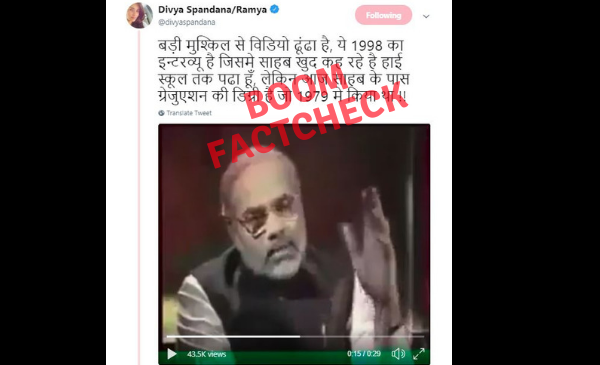 Divya Spandana, the Congress party’s digital and social communications head tweeted a misleading video clip from a nearly two decade old interview of Prime Minister Narendra Modi speaking about his educational qualifications, breathing new life into a controversy that has dogged him for years. The video is a misleading snippet from a half-hour interview that Modi gave to Rajeev Shukla for his show Ru-Ba-Ru. 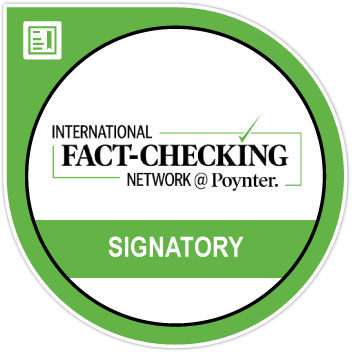 Click here to know more about the controversy and the truth. 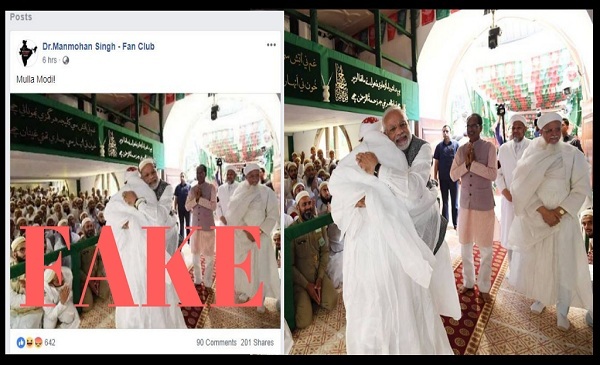 An unofficial Facebook fan page dedicated to former Prime Minister Manmohan Singh shared a photoshopped picture of Prime Minister Narendra Modi wearing a Bohra cap while meeting members of the Dawoodi Bohra community in Indore recently. The prime minister’s verified Twitter handle and verified Facebook page posted photos from the event in which the prime minister can be seen without the headgear. Read the full story here. 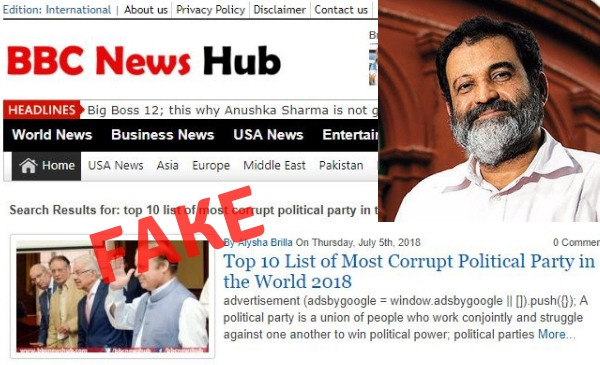 Former Infosys director Mohandas Pai tweeted an article from a fake news website listing the ‘Top 10 list of Most Corrupt Political Party in the World 2018’ which included the Indian National Congress. However, the website bbcnewsshub is a fake news website impersonating the real BBC. Read the full story here. 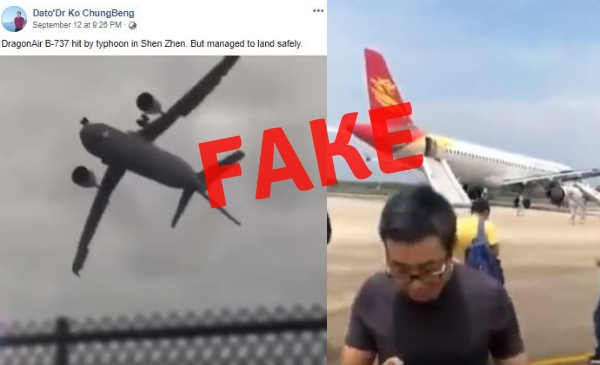 A viral video on Facebook claiming to show that DragonAir B-737 was hit by a typhoon in Shenzhen, China is fake. The video, which shows the aircraft performing death defying stunts only to land safely, is made up of two unrelated clips. The first clip of the aircraft maneuvering was created through CGI while the second was from a recent incident at the Shenzhen airport. Read the full story here.